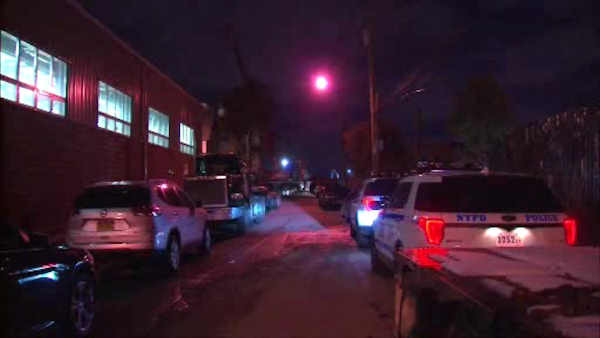 STATEN ISLAND (WABC) -- A man was killed in a construction accident on Staten Island. Police say a piece of equipment fell from a crane and struck 54-year-old Antonio Veloso of New Jersey. It happened Friday at Staten Island Asphalt. Veloso was reportedly alert immediately after the accident, but then had difficulty breathing. He was taken to the hospital in cardiac arrest, where he later died. The accident is being investigated by OSHA.